In case you didn’t know, the German based manufacturer Mercedes-Benz holds 5 percent of the Aston Martin British luxury manufacturer and now, the Germans are aiming at buying the entire company. The news are backed up by CEO at Mercedes-Benz Dieter Zetsche who didn’t deny the possibility of purchasing the entire Aston Martin Company. 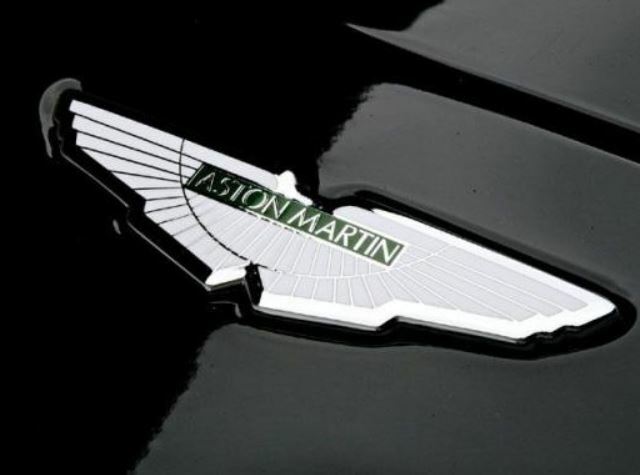 Aston Martin was sold by Ford a couple of years ago, as the company has been struggling to survive on a more and more competitive luxury supercar market. More than that, last year in July, the two companies partnered for a 5% on behalf of Mercedes-Benz, with other agreements like the Aston Martin using parts of the electronics built under Daimler, which would support the upcoming series of V8 vehicles. Daimler announced in public its plans concerning a future collaboration with the British luxury car manufacturer, but a takeover of the company by Daimler is not quite predictable in the near future. The reason is that another foreign investor, Investindustrial, is holding around 37.5% of the British car maker which will make Daimler`s master plan a little bit difficult to carry out.